Hi everyone! 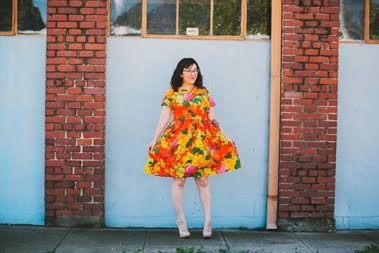 Some of you have been asking for tips on where to get fabric for the Cat Lady Sewing Challenge, so I thought I would post links of some of the places I have found. You can get this fabric here. 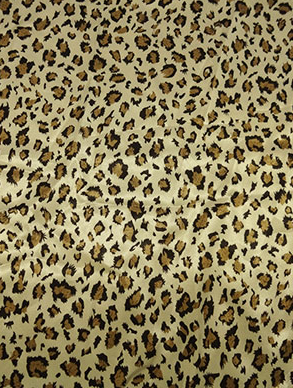 Let's get real, it's not a huge problem finding cat fabrics made from quilting cotton, but it has been difficult to find other garment fabrics. Spoonflower saves the day on that one. There is an entire section dedicated to cats! Once you find a design you like (and it will be hard to just pick one) there are options for ordering different fabric types. Knit, poplin, and heavy cotton twill are just a few options. 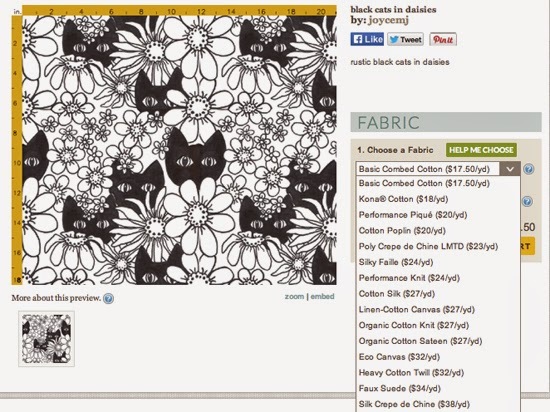 And I know some of you are designing your own fabrics on Spoonflower, which I am dying to see! 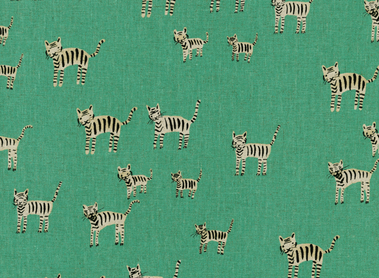 Hart's Fabrics carries this cute tiger linen from Cotton and Steel. 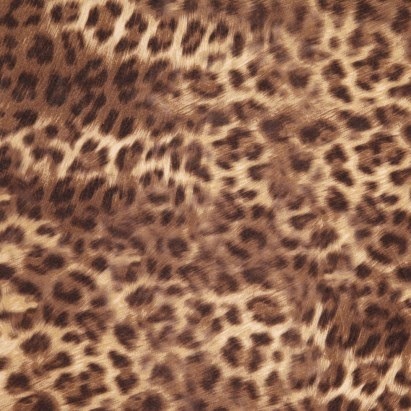 Animal print counts too! This poly jersey print from Mood is cute. And this stretch charmeuse from Fabric Mart is only $6.99. I'm going to share a round up of quilting cottons in my next post, but if you know of any other fabrics that you think I'm missing please post a link below! Oh, I like that zebra cat print... I actually had good luck with etsy, especially with Japanese fabrics. As much as I love cats I also want to make something I'll actually wear! Great tips! I'm looking forward to seeing everyone's choices! 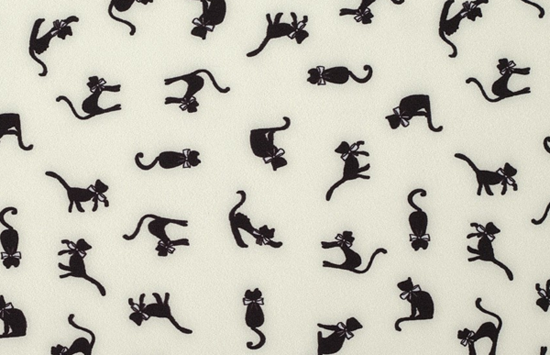 Time to pick a cat print, pronto!